The scandal that has rocked the foundation of elite colleges and schools is regrettable. 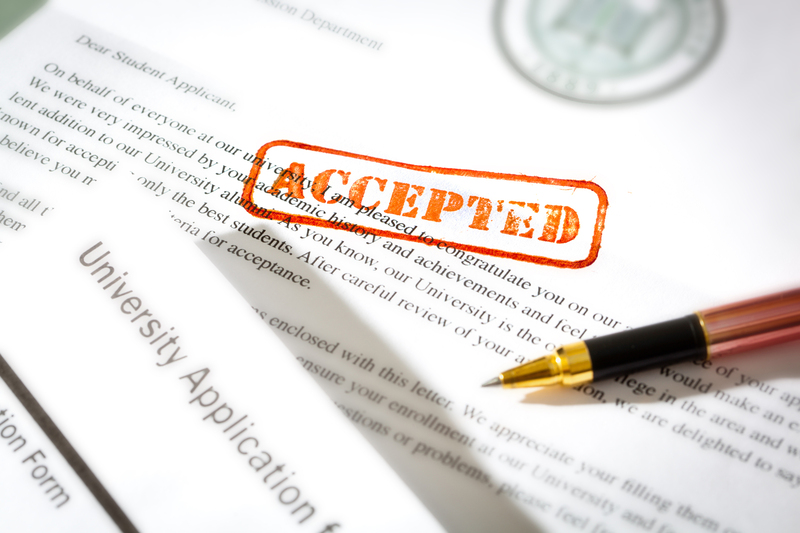 It was unbelievable that some parents, coaches, students, and colleges used such extreme measures to give students an unfair advantage on admissions. Unfortunately, parents can fall prey or become consumed with getting their kids in the best Ivy league colleges and schools regardless of want or merit. When these students do attend college, they will resent parents, the academic process, the demands on their time, and therefore perform the work grudgingly or fail to complete college altogether. Alternately, parents should teach students to work hard in school, continue to support and aid them to grow and expand their knowledge base. Most of all, help them invest (tutor, summer school) in their academic future, disseminate moral values, and work together as a family to accomplish these goals. Parent involvement is crucial to student success. Almentia Academy is here to help parents choose an appropriate and affordable path to improve their students’ academic performance, allowing them to earn admission to colleges based on their academic performance. We offer year round school where the learning never stops, Tutoring Services, AP/Honors courses, High School by Exam, Career and Technical courses, and SAT/ACT prep courses. It is imperative that you don’t wait until your student is a Junior or Senior in high school to begin this process. You and your child should begin exploring career paths, at the onset of middle school. In the 21st century, students must possess a solid background in STEM subjects and be able to apply educational principles of collaboration, communication, creativity, and critical thinking, thereby granting them competition in a global market. Parents have several options to help their kids who are struggling with the traditional school setting. Students want to be challenged with AP or Honors High School courses, pursue a U.S. high school diploma by exam, attend college with good SAT/ACT scores to save money on prerequisites down the road. Invest in your child’s academic future and help them reach their full potential. Apply today and save.